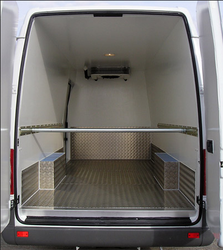 - We deliver refrigeration solution for medium/small storage trucks & vans. - Zanotti's range for refrigerated transport of fresh and frozen food includesbattery units, "invisible" units, direct drive units, all in split and mono blockversionsforsmalland medium insulated bodies. 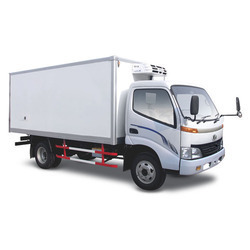 Jagdamba Transport Carriers Pvt. Ltd.